Your nose is your first line of defense when it comes to the air you breathe. 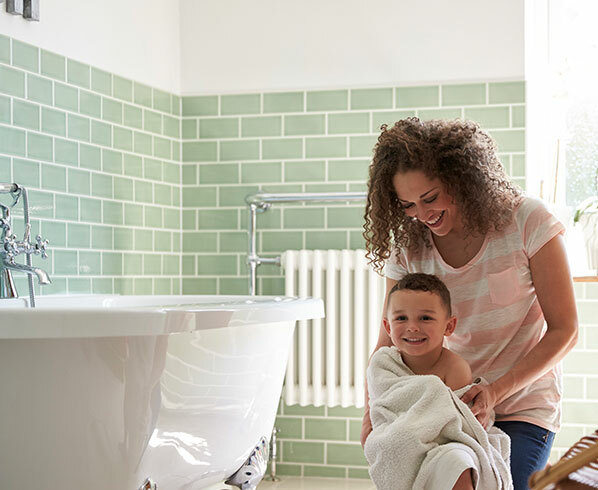 Keeping this front-line filter free from contaminants can be as natural a part of your family’s good hygiene regimen as regularly brushing your teeth or washing your hands. Rinsing regularly with Salinex® Daily Care products keeps up the good function of your nose and sinuses and, when needed, helps relieve the symptoms of colds. 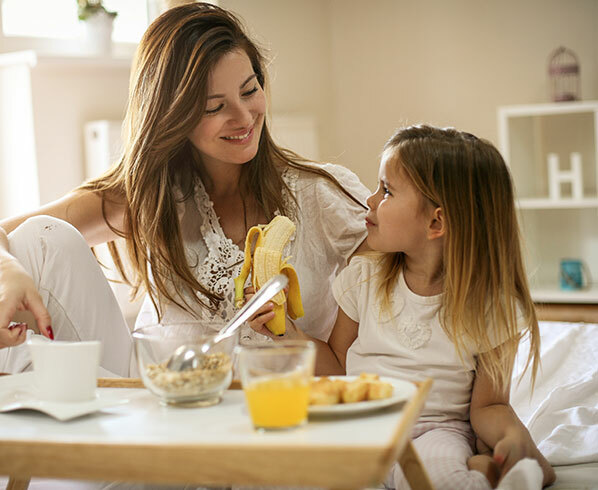 There is a Salinex® Daily Care solution for each member of your family. Our products are 100% natural and offer gentle products that hydrate, cleanse and ease the discomfort of the most sensitive noses to help you breathe better – everyday. Beyond helping to keep your nasal passages clean and moisturized, Salinex® Daily Care products will also help to relieve and reduce your cold symptoms. When used daily, Salinex® Daily Care seawater nasal products will help keep your nose clean and clear. Because everyone’s nose is unique, Salinex® has a line-up of streams to meet the needs of each member of your family. Suitable for sensitive noses and first-time users such as your little one. Helps reduce symptoms associated with colds and allergic rhinitis such as nasal congestion, when used as an adjuvant treatment. Helps to clear stuffy and congested nose by promoting drainage. Helps smooth drainage and facilitate nose blowing by loosening secretions and moisturizing dry mucus. Helps maintain healthy sinuses by removing excess mucus. Apply Salinex® Daily nasal spray 2 times a day (morning and evening) to help maintain healthy sinuses by removing excess mucus. Apply Salinex® Daily nasal spray 4-6 times a day when cold or allergy symptoms are present. For additional information, or to learn more about the proper use of this product, be sure to read the product leaflet before use. The collection of water is located 32 meters below sea level where the water is very fresh and clean. After filtration, the undiluted seawater is desalinated, using the latest marine science technologies, preserving trace elements and mineral-rich benefits to an optimum isotonic level of 0.9%. The final product is then sterilized after filling. The gentle seawater solution cleanses, moisturizes and maintains healthy sinuses. When needed, it also helps to clear stuffy and congested noses and helps reduce symptoms associated with colds and allergic rhinitis. Salinex® Daily nasal spray products contain 100% natural-source seawater from the Gullmar fjord on the west coast of Sweden. Water is collected 32 meters below sea level where the water is very fresh and clean. Certain children, particularly those under 2 years old, cannot blow their noses properly, so proper nasal irrigation is important. Nasal hygiene in children may be necessary to release secretions, clear stuffy and congested noses and maintain healthy sinuses. Salinex® Daily Care products for babies and children are available in gentle saline or seawater solutions. Daily nasal hygiene in children is important and may be necessary to loosen secretions for easier breathing. Salinex® is a gentle and natural solution that helps to clear nasal airways. Always rinse the dropper with hot water before and after use, and then wipe it with a clean tissue. If possible, gently blow your child’s nose to clear out mucus before using the saline drops. Lay your child on his or her back with the head tilted toward the right. Place the tip of the dropper at the base of the left upper nostril. Do not insert the dropper more than ¼ inch into the nostril. Instill solution and follow the same procedure in the right upper nostril after turning your child’s head to the left. Blow or wipe the nose. Do not apply when a child’s head is back in order to prevent fluid from going down the throat. Do not completely block or occlude nasal passage during use to avoid pressure in the nose or ears. Do not use if nose or ears are completely plugged or in the event of ear infections. This product might not be suitable for everyone. Always read and follow instructions. Salinex® is a gentle saline solution designed to facilitate drainage of baby’s nasal passages and sinuses. In addition to clearing nasal airways, Salinex® helps moisturize dry mucus andmaintains sinus health by removing excess mucus. Always rinse the nozzle with hot water before and after use, and then wipe it with a clean tissue. If possible, gently blow your child’s nose to clear out mucus before using the saline spray. Bend your child’s head forward over a sink and tilt his or her head to the right. Place the tip of the nozzle at the base of the left upper nostril. Do not insert the nozzle more than ¼ inch into the nostril. Press down on the nozzle and follow the same procedure in the right upper nostril after turning your child’s head to the left. Blow or wipe your child’s nose. Gentle care for everyday use. 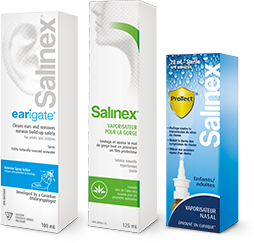 Salinex® saline water products will clean and clear sinuses to restore moisture to nasal passages. Its natural solution effectively promotes sinus health and relieves cold symptoms. Salinex® nasal spray is a natural solution that helps you breathe through it all, everyday. Bend head forward and tilt to right. Place tip of nozzle in left nostril. Do not insert more than ¼ inch. Press down and follow same procedure in right nostril. Blow nose. Rinse nozzle with hot water before and after use. Wipe with tissue. Salinex® nasal mist is a natural solution that helps you breathe through it all, everyday. Squeeze and follow same procedure in right nostril. Salinex® moistens mucous membranes to relieve nasal dryness symptoms caused by a dry environment and/or overheated air that causes irritation, crusts and tingling. Salinex® nasal lubricant ease the unpleasant symptoms of a dry, irritated nose. Place tip of nozzle in left nostril. Do not insert more than ¼ inch. Press down and follow same procedure in right nostril. Blow nose. Rinse nozzle with hot water before and after use. Wipe with a tissue.